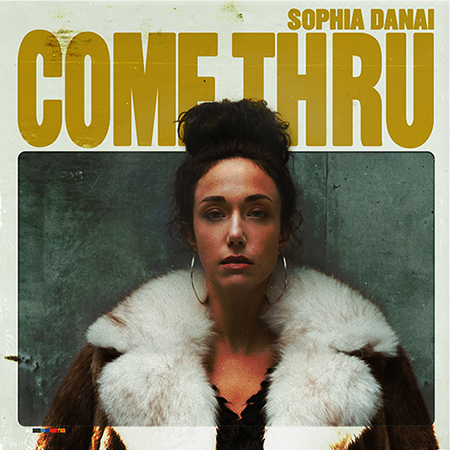 Check out the video and the track Come Thru by Sophia Danai. The angst ridden track draws inspiration from a tumultuous relationship. The song comes off her album Real Lies which is packed with electro-pop tracks and was recorded at Echoplant Studios in Port Coquitlam, B.C. with producer Ryan Worsley (Dear Rouge, Mathew V) and her band. Moreover, she’ll perform at Safe & Sound Music Fest Aug 24th.